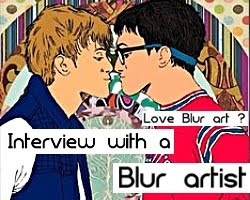 Breaking news: A new Blur concert has been confirmed in Russia for July 13, 2013. 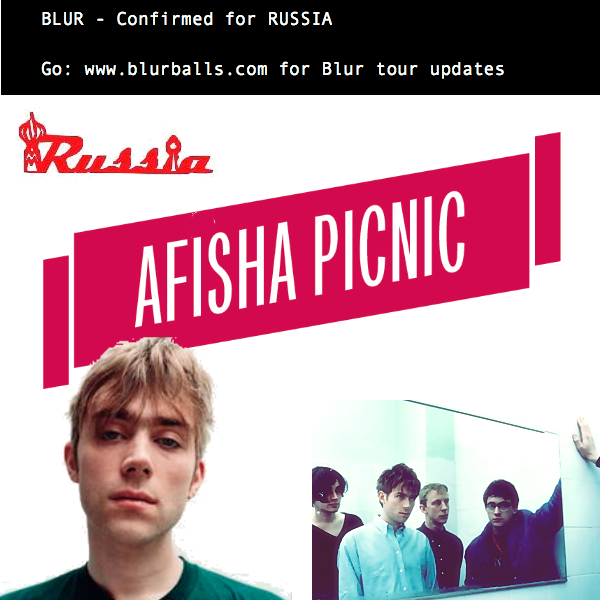 Blur will headline the mains stage at The Afisha Picnic in Moscow, Russia. Afisha Picnic is a one day outdoor festival in the area of Kolomenskoye, a state-owned nature reserve and cultural site located near Moscow's city centre. Since it's start in 2004, the Afisha Picnic has followed the concept that mixes professional music festival featuring performances of international artists and local independent musicians. 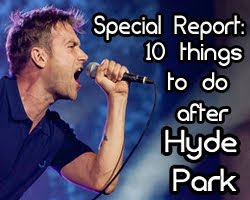 The festival brings together 50,000 visitors annually - this is one of Blur's biggest gigs for 2013. 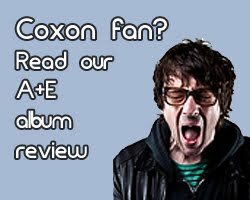 This modern music festival has various types of entertainment- you can see markets, arts, crafts, amusement rides, lectures and workshops while enjoying the acts playing live. Another act for the Russian gig will be UK musician and Youtube sensation Little Boots. 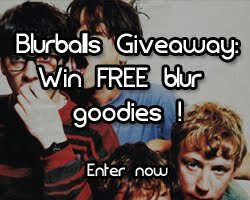 Blur are on a roll , with tour after tour being announced this week. 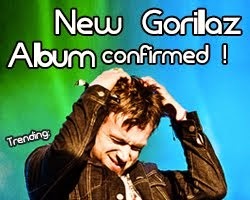 Many European dates (Spain, France, Portugal, Belgium amongst others), a Mexico date and now Russia. Perhaps Australia and America will be next. Visit the official website of Afisha Picnic (in Russian) HERE. 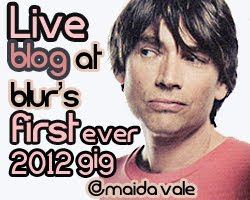 Tickets for Blur in Russia 2013 can be purchased HERE now.